Larry EchoHawk an attorney and legal scholar. EchoHawk joined the administration of U.S. President He became the head of the United States Bureau of Indian Affairs. He served as Attorney General of Idaho from 1991 to 1995, the first Native American elected to a constitutional statewide office. 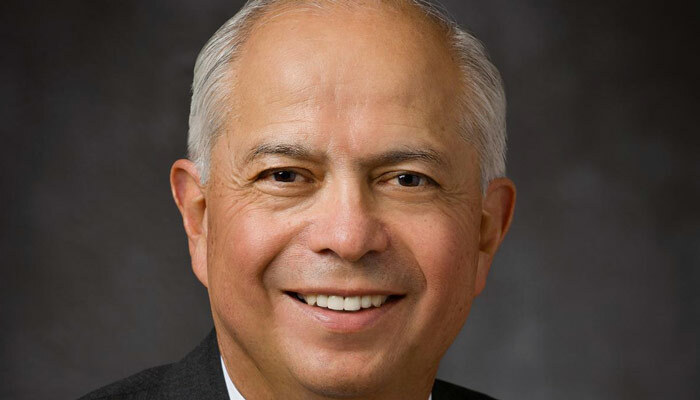 He served as Attorney General of Idaho from 1991 to 1995, the first Native American elected to a constitutional statewide office. The famous Mormon American Indian was born in Wyoming, grew up in New Mexico, attended school in Utah, and lived in Idaho. Echo Hawk attended Brigham Young University on a full-ride football scholarship and studied physical education and zoology. 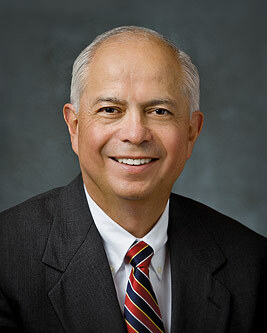 Since obtaining a Juris Doctorate at the University of Utah (1973), he has practiced law “to help improve the lives of Native Americans.” He began his career at California Indian Legal Services and then started his own practice in Salt Lake City, Utah (1975), which “dealt primarily with Indian law”. In 1977, Elder Echo Hawk became one of the first Native American lawyers to serve as a tribal attorney, helping create change that would enable Indian nations and people to advance and protect their rights and improve their economic conditions. When at 17 he sustained a serious eye injury that threatened to take the sight of one eye, “I committed to the Lord that if I would be able to keep my eyesight, I would read the Book of Mormon,” he said. He regained use of his eye and read 10 pages every day for nearly two months. [At boot camp] A drill instructor had ordered all the recruits to stand at attention while he went down the line, ridiculing each loudly and vulgarly. Upon reaching recruit Echo Hawk’s bunk, the drill instructor dumped all of his belongings from his duffle bag onto the bed. Career: Staff attorney with California Indian Legal Services from 1973–1975; attorney for Echohawk, Thorne, Ross, Sloan, and Kearl from 1975–1980; Special Prosecutor for the Navajo Nation in 1985; Chief General Counsel of the Shoshone-Bannock Tribes from 1977–1986; member of the Idaho House of Representatives from 1982–1986; Bannock County Prosecuting Attorney from 1986–1990; Attorney General of Idaho from 1990–1994; professor of law at the J. Reuben Clark Law School at BYU from 1994–2009; Assistant Secretary for Indian Affairs, U.S. Department of the Interior from 2009 to present. Military Service: Participated in the Platoon Leader Class training program at Quantico, Va., from 1968 until he was honorably discharged from the United States Marine Corps in 1970. Church Service: Teacher, bishop, high counselor and stake president, General Authority.